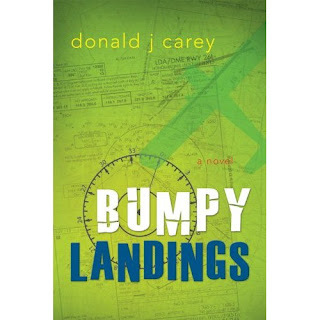 Back in January, I reviewed Bumpy Landings by Don Carey. Totally fun, awesome book. Excellent summer reading for sure! So lucky me, Mr. Carey emailed and asked if I'd be interested in hosting a giveaway for my readers. Oh yes, my friends. Lucky, lucky, lucky you! So stretch those muscles and get ready to enter, cause trust me, you wanna get in on this book! Hawaii, love, airplanes . . . Oh yeah. Bring it on! Ready? Cause this is gonna be really, really hard . . . Yes, my friends. That's the whole enchilada. (Of course, it would be great if you told all your friends and family about this awesome book giveaway, too.) So get moving! You have until Saturday night (June 4th) to enter the contest. I'll announce the winner on Monday. Enjoy! I'm commented to say I'm already following. =D I'd love to read this book. Awesome! I love contests that are easy to enter. Thanks! 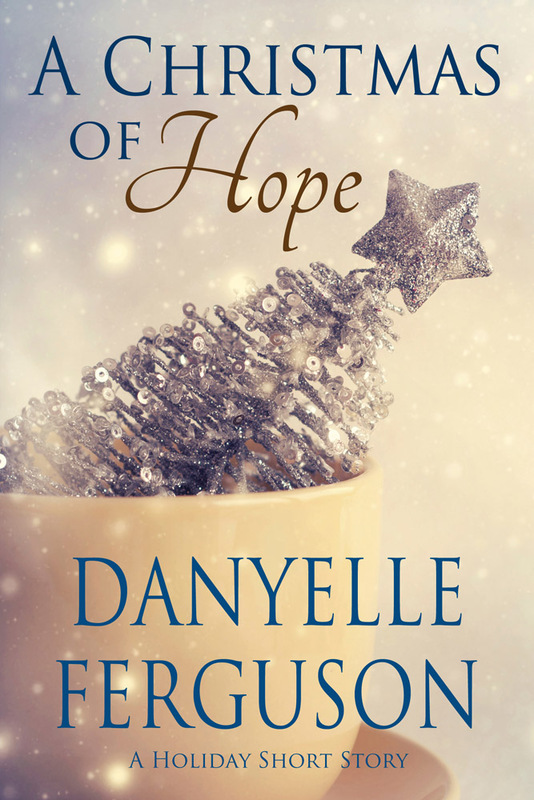 I follow your blog and I would love to read this book. I want to win to--add my name to the list. 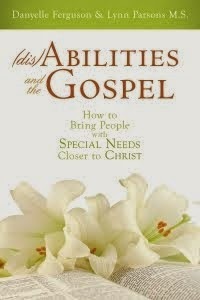 I'm now a follower, would love to read this book! I just finished reading it (got it from the library). Loved it and would like to add it to my personal library! 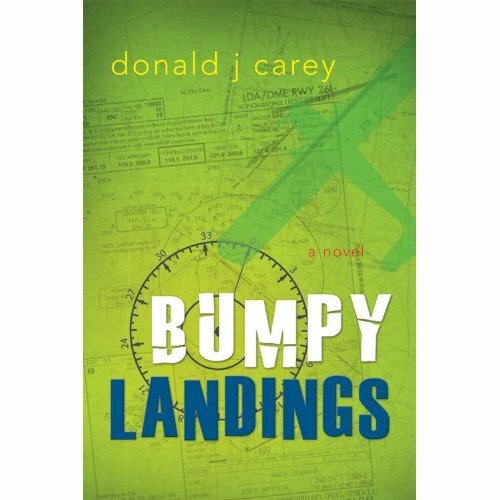 I am a longtime follower and would love to win a copy of Bumpy Landings. I'm excited to be a new follower and to have a chance to win! Thanks so much for running this contest! Best of luck with your launch.